It’s what Reno’s been longing for, what Reno’s been missing. A collaboration between you and the spaces that surround you. Someone who cared enough to listen. These are modern, intelligent, aesthetically generous spaces. Spaces that transform commonplace activities into micro celebrations of daily city life. Spaces that feel like gifts. 730 – 2,150 sq. ft. Given the phenomenal interest already demonstrated, it’s clear that 235 Ralston is the modern, urban lifestyle Reno has been waiting for. Reservations are still being accepted, but don’t delay as space in this vibrant new residence is going exceptionally fast. 235 Ralston is the name (and—wait for it—the address!) 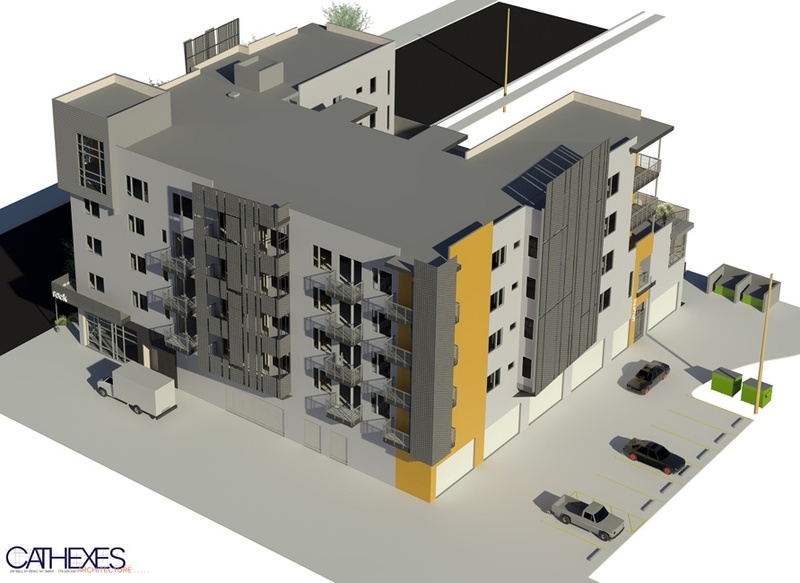 of the first building of the West 2nd District—a five-story, mixed-use residential building to be constructed on the west side of Ralston Street. 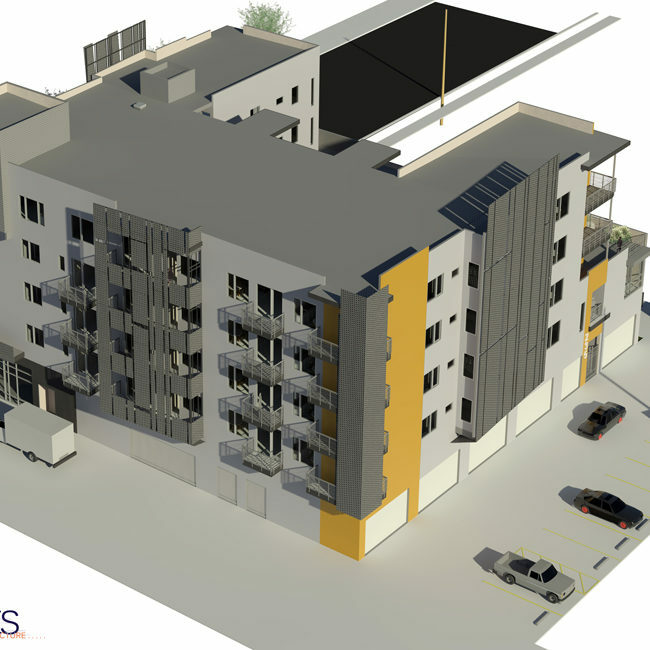 Located between the City of Reno ReTRAC train trench to the north and West 2nd Street to the south, 235 Ralston will be the first new construction of downtown condominium homes available for sale in Reno since 2013. 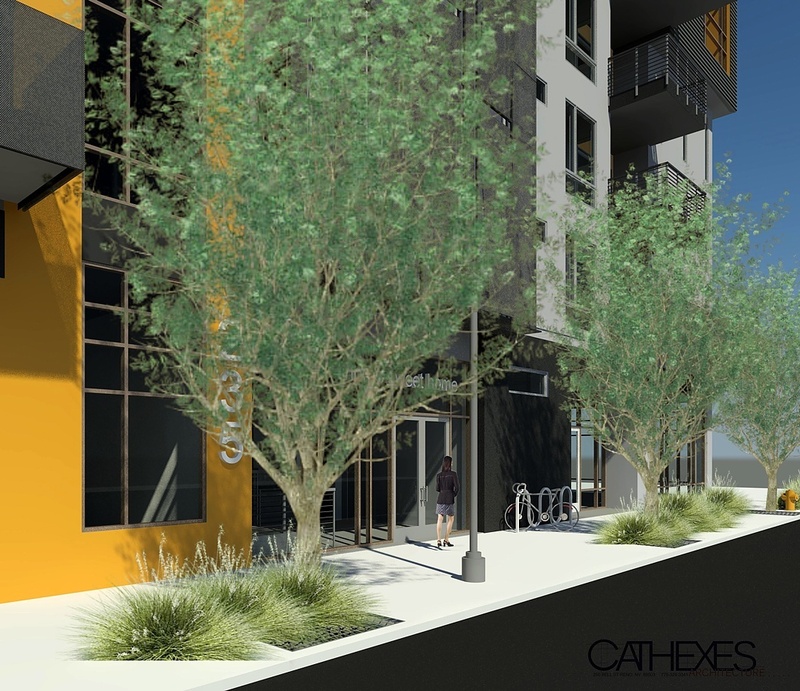 With 28 high quality condos above two ground floor retail spaces housing a coffee shop and a tasteful bar (more than likely), the first building of the West 2nd District will make a definitive statement about the revitalization of downtown Reno. 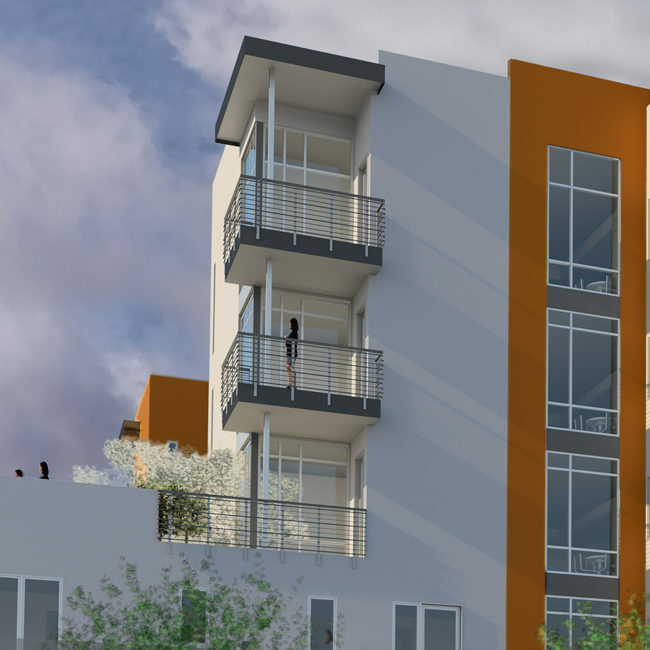 1-, 2-, and 3-bedroom units ranging in size from just over 700 square feet to just over 2,300 square feet are thoughtfully designed on four floors above the ground floor retail spaces and the residents’ entry. 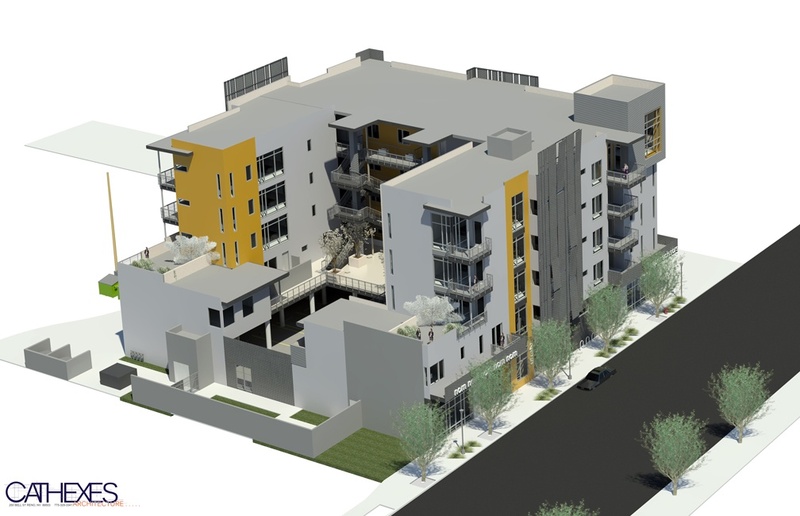 2-bedroom and 3-bedroom units in 235 Ralston will be generously appointed with 2 or 2.5 bathrooms; 1-bedroom units will be equipped with 1 or 1.5 bathrooms. 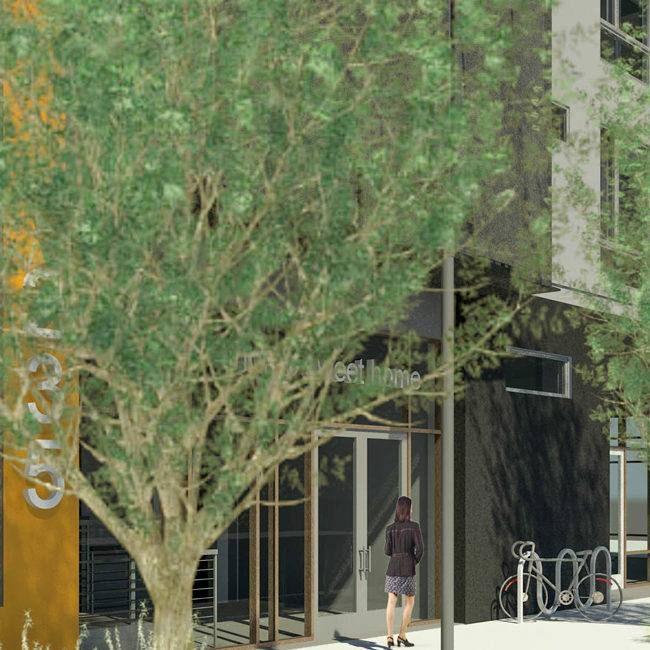 235 Ralston will provide amenities, finishes, and appointments for residents and tenants rarely available in this scale of a building, while maintaining affordability. 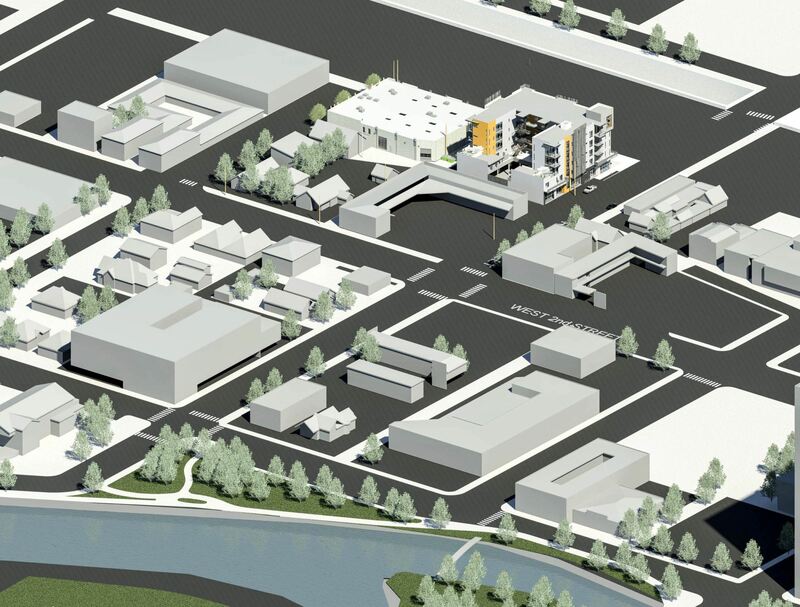 With private, secure parking provided for every residential owner in the 235 Ralston building, and individualized garages for some units, no resident will need to be concerned about finding parking. Residents of 235 Ralston will enjoy a beautiful, thoughtfully-designed second-floor garden terrace, creating a transition from the ground floor commercial and entry lobby areas to the residences above. A wide variety of research in recent years has revealed the health benefits of green spaces, particularly in urban areas, for peoples’ mental and physical well-being. Planters with a variety of grasses and bamboo, surrounded by raised pedestal pavers, create a serene garden area for residents to enjoy. A Gen2 Otis elevator system provides quiet, environmentally friendly vertical access to the residential areas of the building. This advanced elevator technology is not typically available in buildings the scale of 235 Ralston. Requiring no hazardous lubricants, the Gen2 Otis system also reduces energy consumption by up to 50% and is manufactured in a state-of-the-art green facility designed to optimize energy and materials consumed in the manufacturing of elevators. 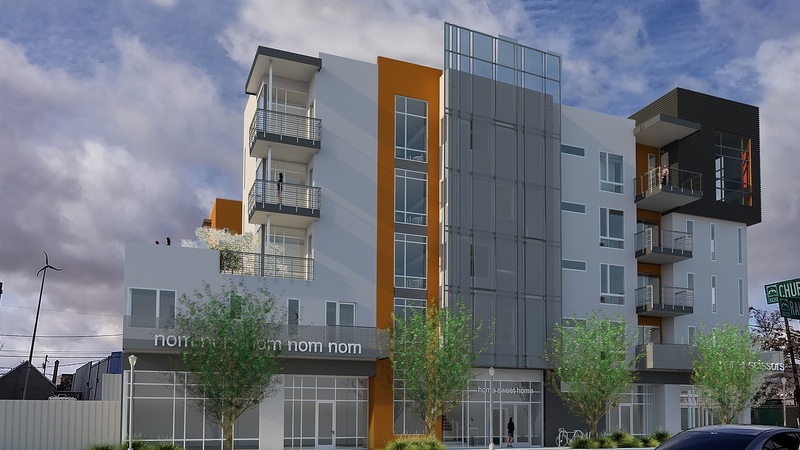 The 235 Ralston building will highlight a variety of additional sustainability features, reducing the building’s overall environmental impact, but also lowering operational costs for residents. 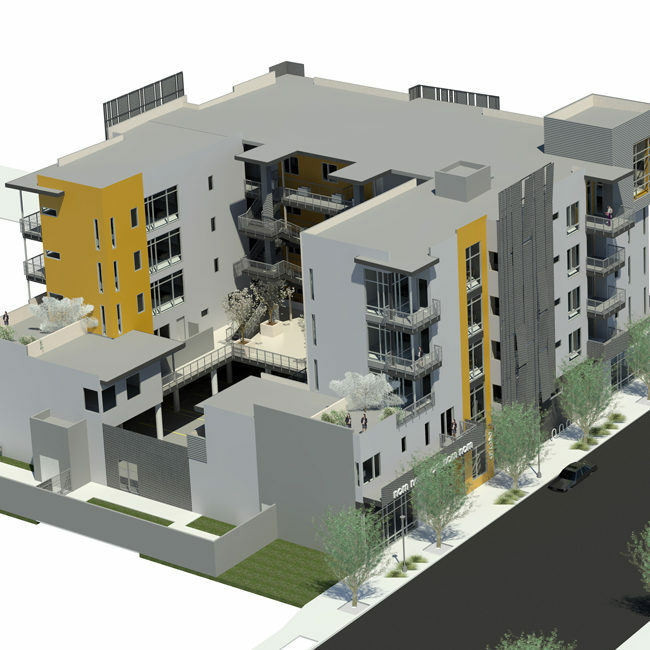 The building’s high performance envelope is insulated well above code requirements. Operable, aluminum-clad wood windows framing Low E glass will increase the energy efficiency of the building, while also providing fresh air and daylighting. 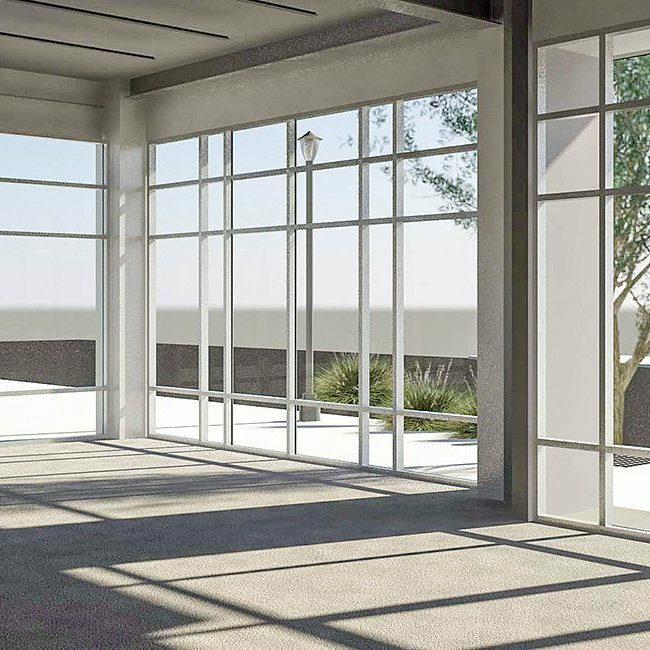 Floor to ceiling glass throughout 235 Ralston will be passively shaded by the building’s distinctive perforated steel screen, a feature that also serves to provide additional privacy for residents in the building. High quality exterior materials such as hot rolled and standing seam steel cladding compliment split faced, honed, and precision faced concrete masonry blocks manufactured by Sparks-based Basalite (R) Concrete Products. Interior finishes and features are equally high quality. Real wood, concrete, and contemporary ceramic tile materials figure prominently in the residences. 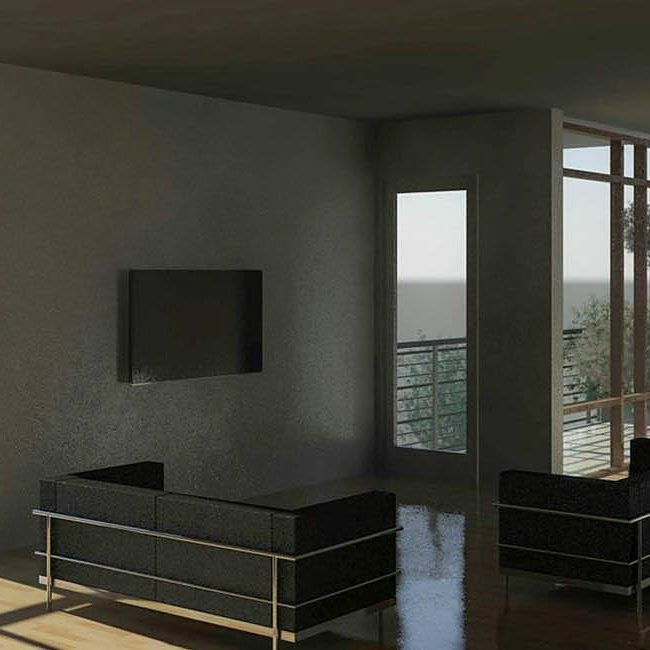 Custom-designed, high gloss, European-style cabinetry will compliment the contemporary architecture. 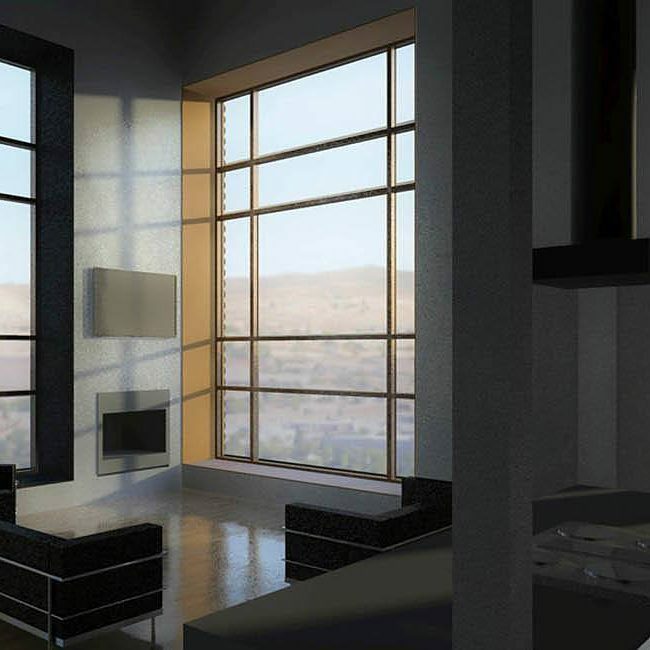 Highly customizable interior and exterior LED lighting and gigabit internet connectivity are standard in each residence. 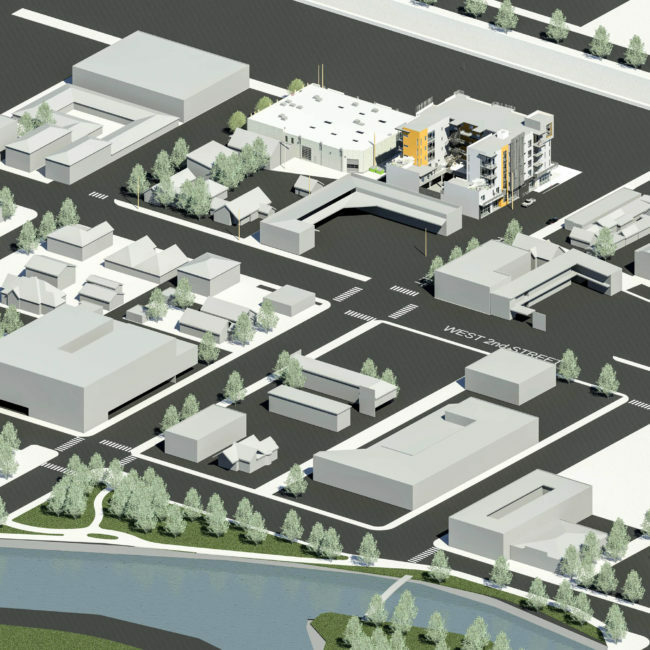 In addition to 235 Ralston, we will shortly be announcing reservation opportunities for additional West 2nd District buildings. Register now and stay in the loop. 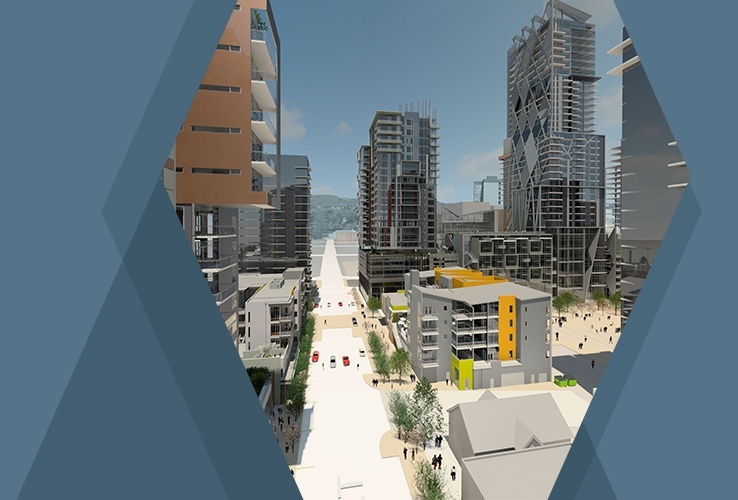 Sign up here to stay informed on all the exciting developments taking place in the West 2nd District. © 2016 West 2nd Street District - All Rights Reserved.